The XTS2500 portable radio is no longer manufactured, however accessories and replacement parts may be available. Please contact your Motorola representative for additional information. 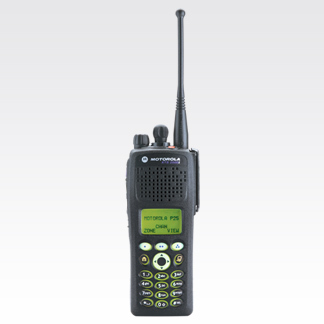 The XTS2500 digital portable radio offers an exceptional solution to coordination and communication needs. Noise-reduction software eliminates background interference, ensuring a clear, crisp signal. Compliance with P25 standards means reliable transmission and reception across agencies and jurisdictions.